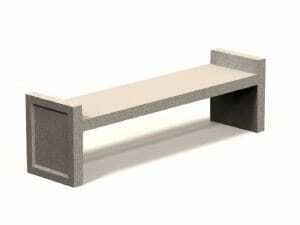 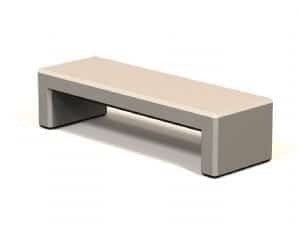 Our DART Concrete flat bench offers a modern design, durability and convenience with an understated profile. 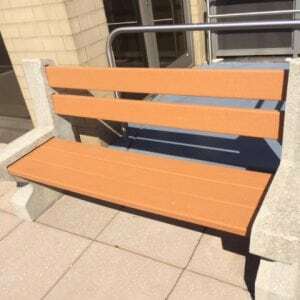 Steel-reinforced concrete provides strength and the design is extremely stable making it a great choice for parks and public areas. 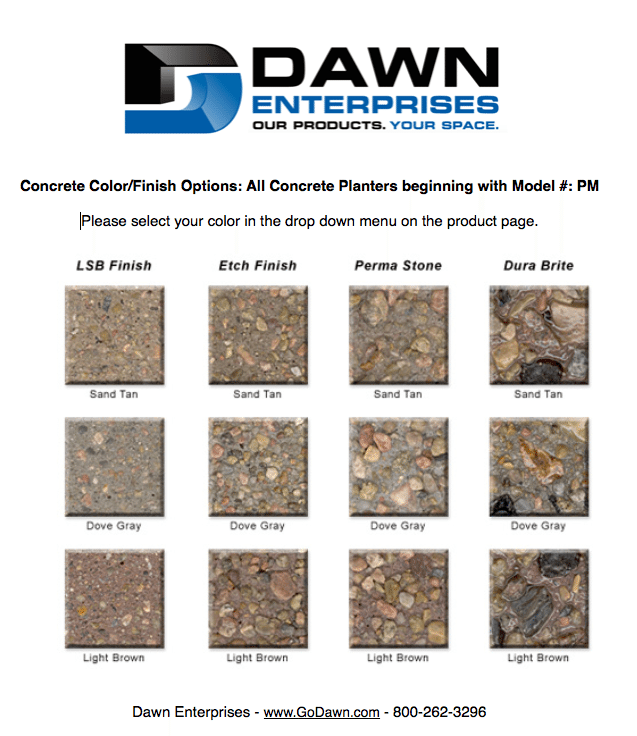 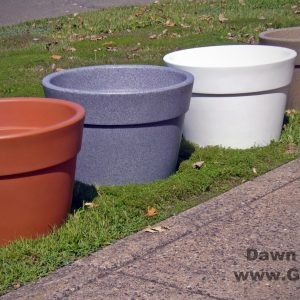 Available in several sizes, colors and finishes to fit your design needs.